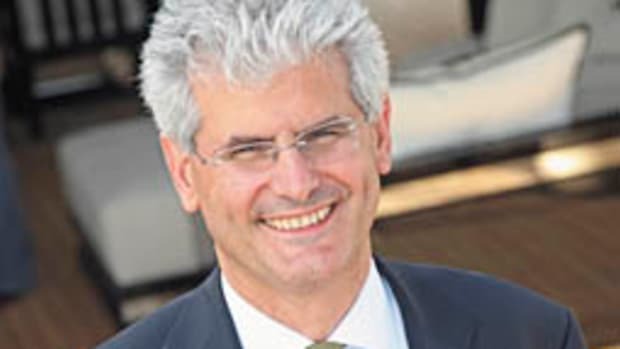 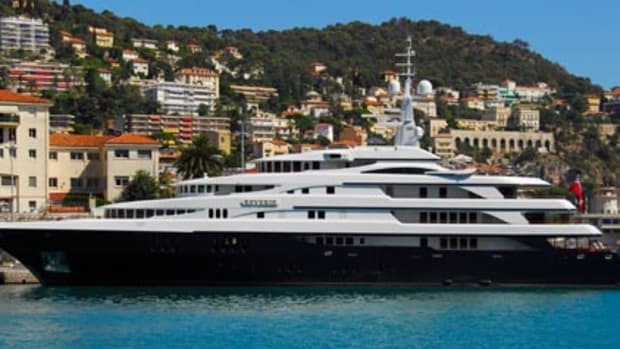 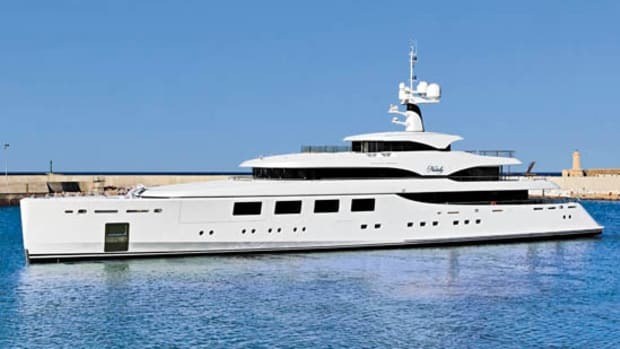 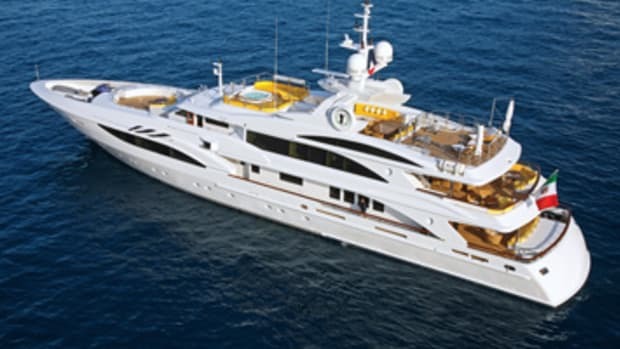 Meet Mr. Loui, a customized Benetti with five cabins that can comfortably accommodate a total of 12 guests. 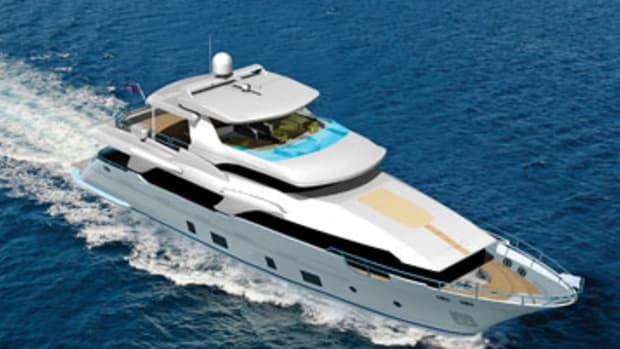 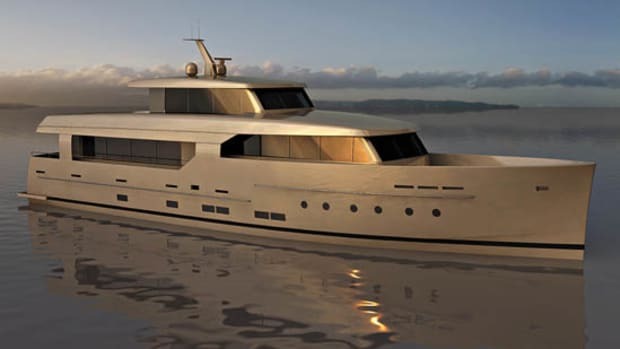 Our first look at the Benetti Vivace 125. 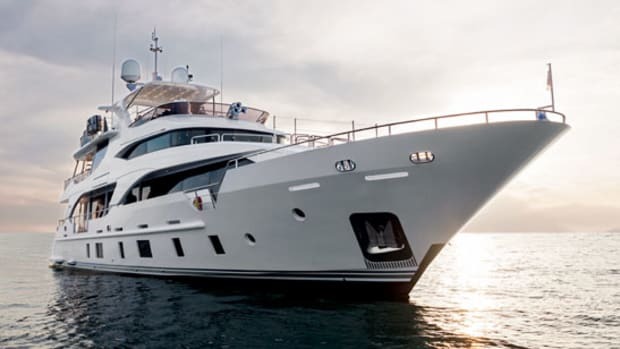 The Benetti 108 is all elegance all the time. 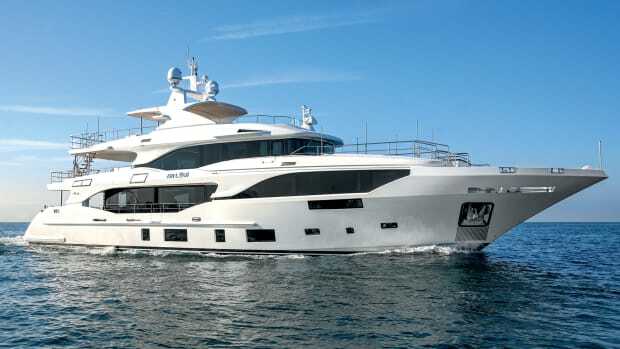 Our Boat Test of the Benetti 108 Tradition Supreme. 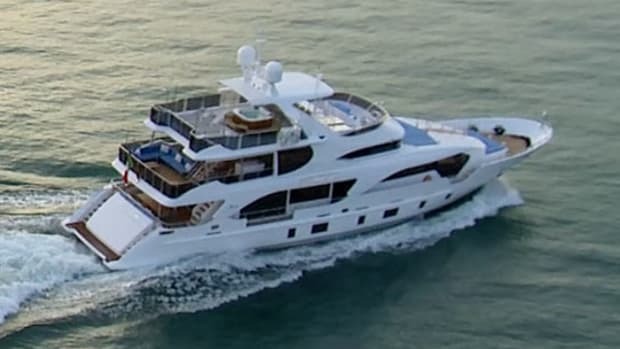 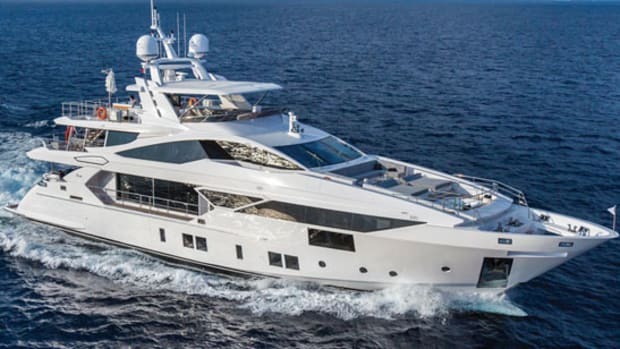 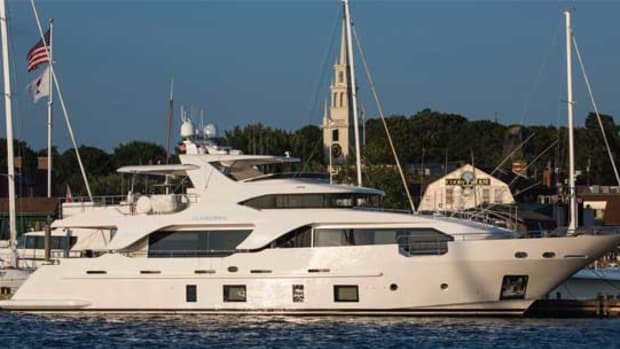 With four guest staterooms belowdecks and a main-deck master, the Benetti Delfino 93 Ocean Drive offered a strong starting point for her owner. 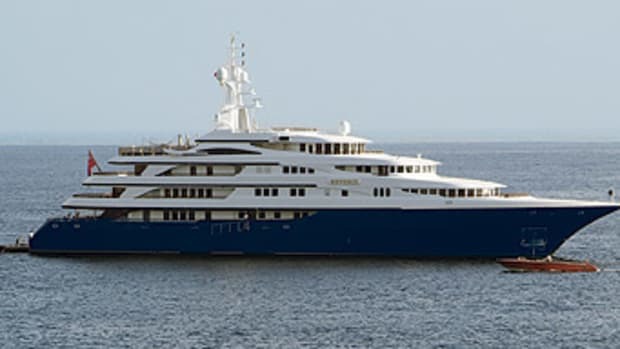 But it was the semi-custom nature of the build and the technological advances available that really sold them.